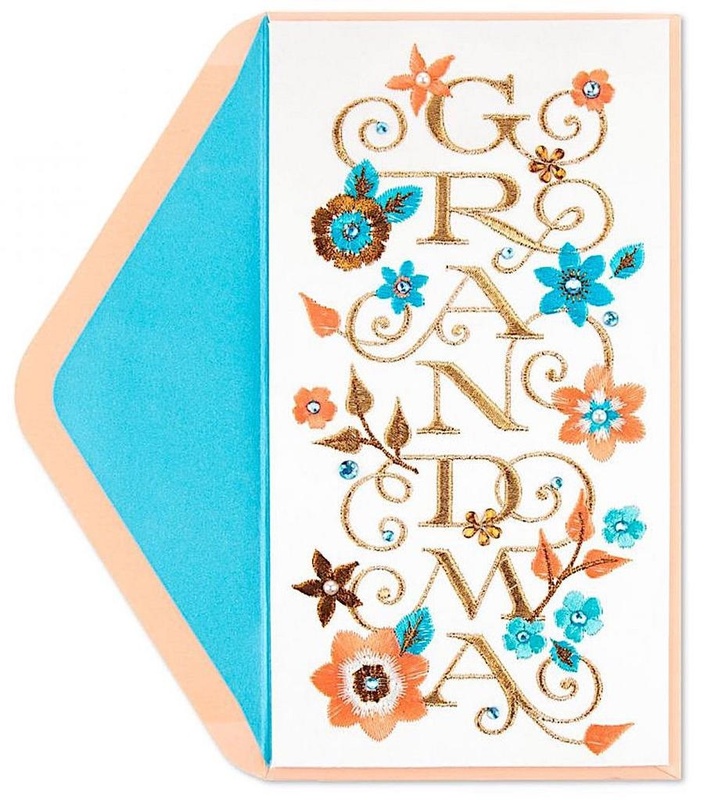 Mother's Day Card for Grandmother. 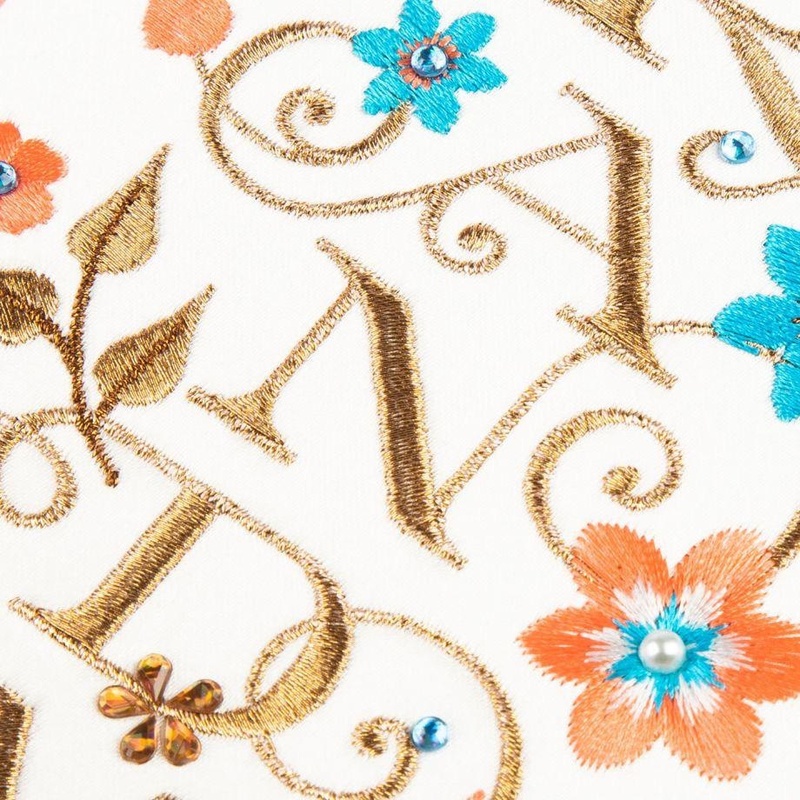 Grandma will love this gorgeous embroidered Mother's Day card with its floral design and lovely typography. Front: Grandma. Inside: Every wish to you for a day that brings as much love and joy as you've always given me - Happy Mother's Day. 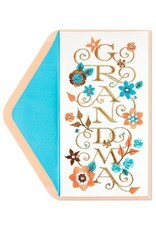 Papyrus Mother's Day Cards perfect for Mom and Happy Mother's Day wishes. 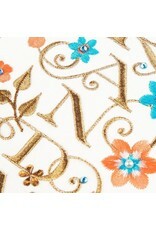 Papyrus Cards Found, Available and in stock now at the Interior Digs N Gifts Shop Online or In store for local pick up.